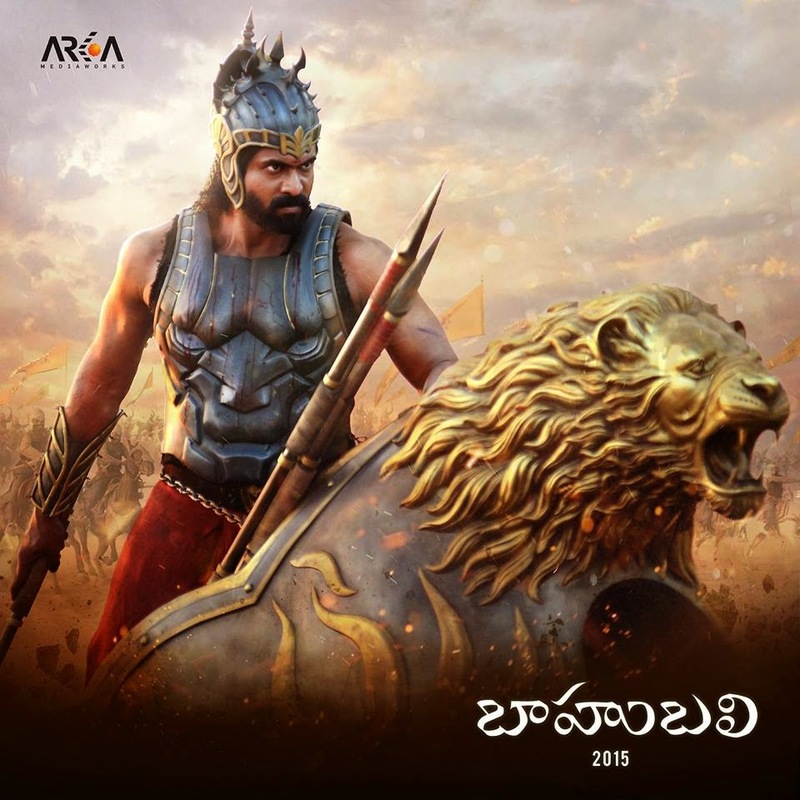 Here are the exclusive first Look posters of Tollywodo Hunk Daggupati Rana Birthday Special Baahubali Posters. He is Named as Bhallaladeva in the film Baahubali which will be the Enemy role of Prabhas who portraying the Title Role Baahubali. This is the most awaited film in Rana's Career as well As Prabhas's Career. We from Mp3TeluguMp3.TK Wish you a Many Many Happie Returns of the day RANA.